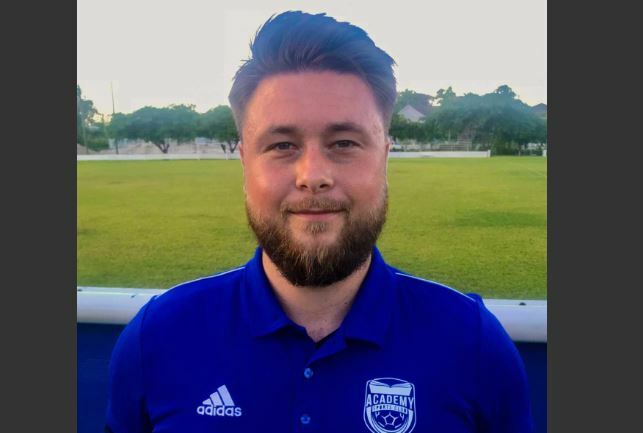 Academy Sports Club on Tuesday announced that it had hired a full-time professional coach Ben Pugh. 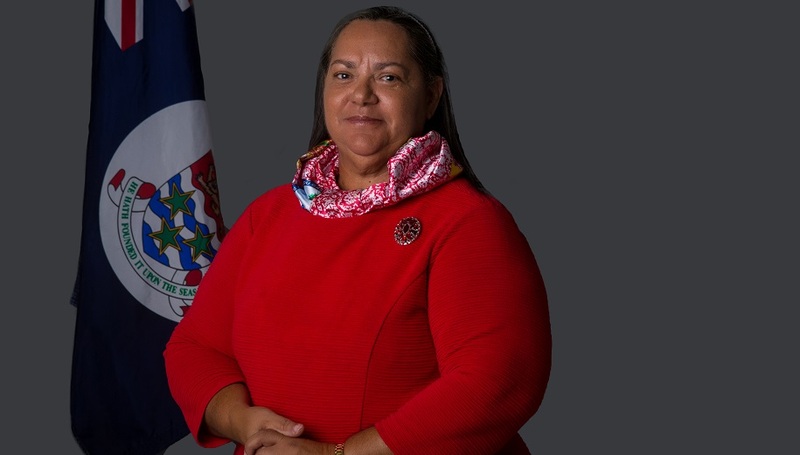 According to the premier youth football programme in the island, Pugh got to work quickly as Academy’s Youth Coach, overseeing all technical aspects club’s youth football curriculum and provides ongoing training to other of the club’s youth coaches. Pugh formerly led a Youth Development Phase Coach at Ipswich Town FC and he has over 12 years in youth football coaching. He has a UEFA A Coaching License as well as completing his FA Advanced Youth Award and has served as a coach within a professional football environment for the past 8 years. Pugh also has a Bachelor of Science Degree from the University of Suffolk. “I’m excited to come to the Cayman Islands and build on an already excellent platform for youth development,” said Coach Pugh. “The energy and enthusiasm the youngsters have been showing is great and they. I’m looking forward to working with the other coaches to make a positive contribution to the club," added Pugh.